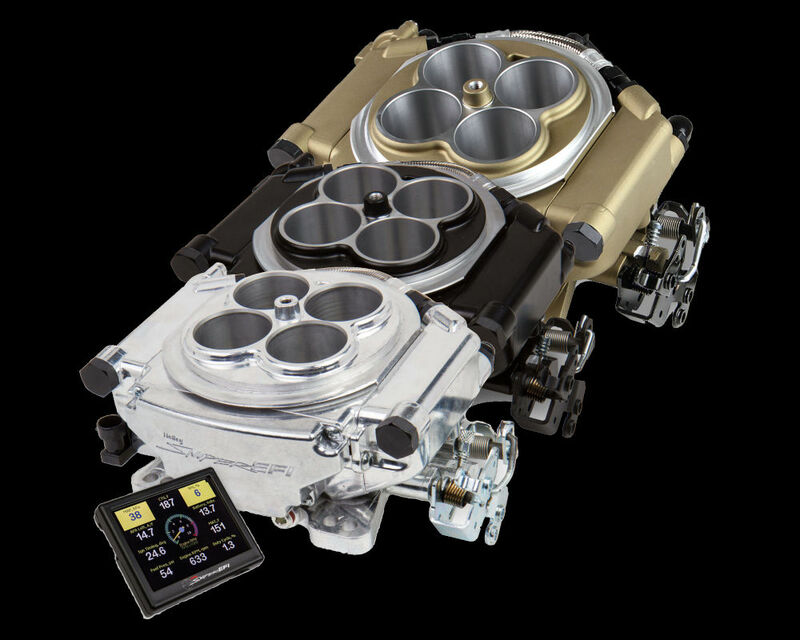 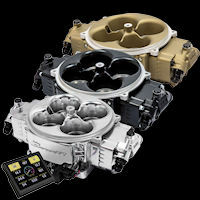 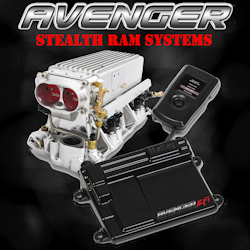 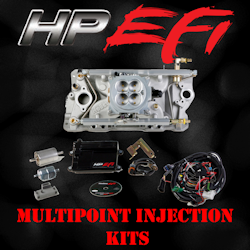 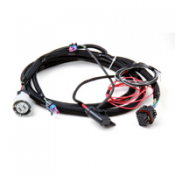 Main Harness:Connects the ECU to primary sensors and to the injector, ignition, and other sub-harnesses. 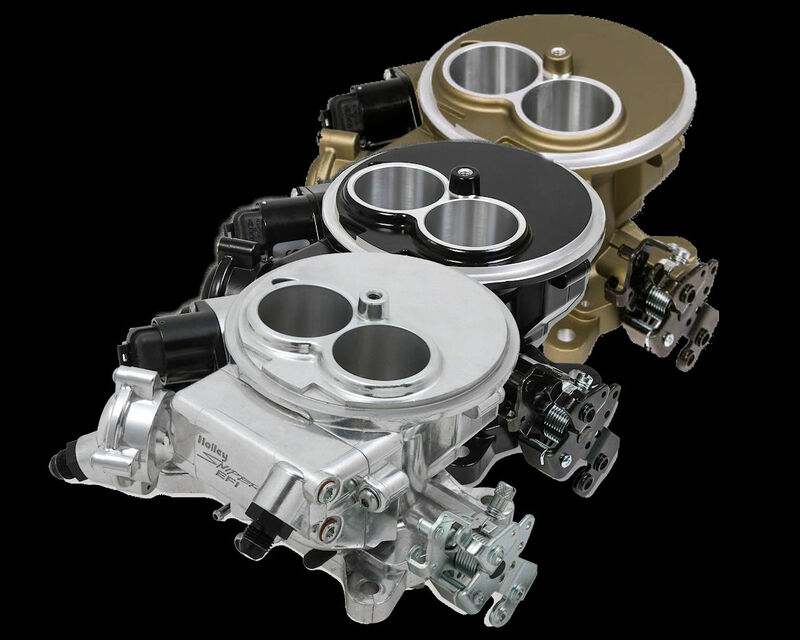 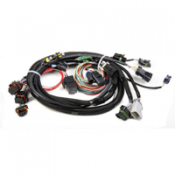 Injector Harness: This sub-harness connects the injectors to the main harness. 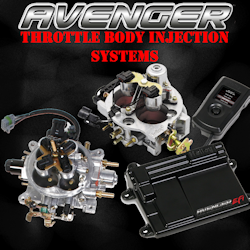 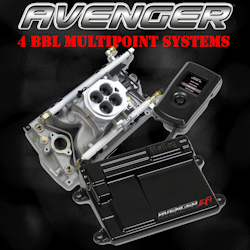 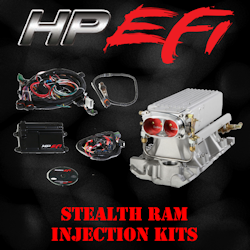 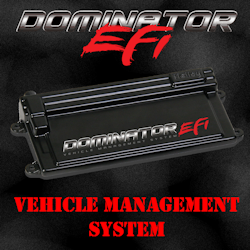 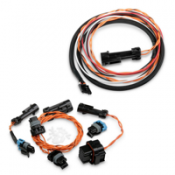 Ignition Harness: This sub-harness allows the main harness to receive timing and sends spark control to the coils. 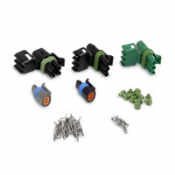 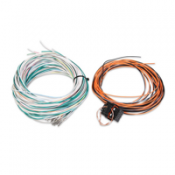 Auxiliary Harness: These are used to provide access to the user-defined inputs and outputs. 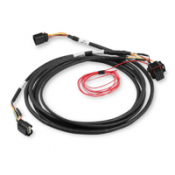 Connects to I/O J-ports on ECU. 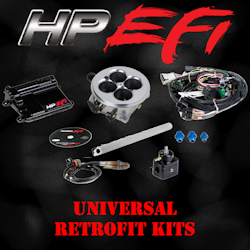 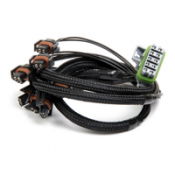 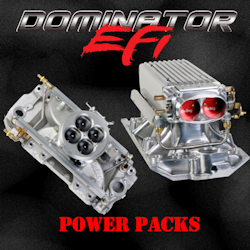 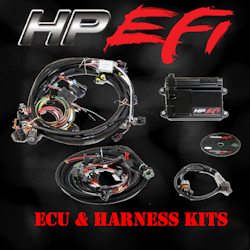 Other Harnesses:Other critical harnesses including the ECU power harness and harness extensions. 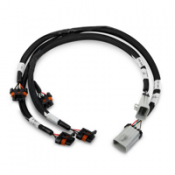 Connectors: Allow you to create your own harnesses.